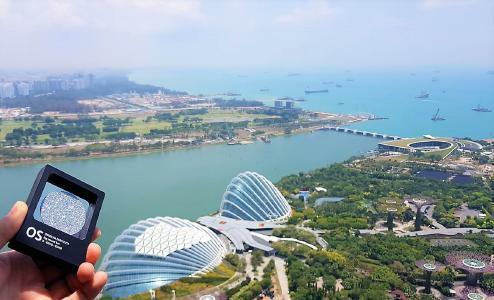 After five years preparation, the 1st International Osmium Symposium in Singapore kicked-off a global revolution in the osmium business. 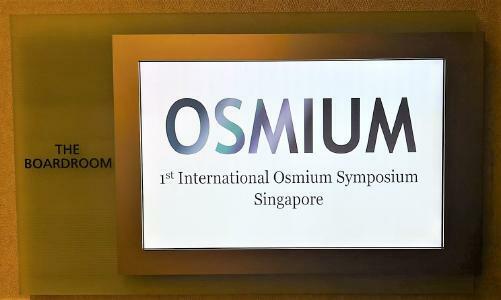 The osmium market was officially launched at the conference in Singapore held on March 9th 2019. There were participants from four continents and fourteen countries. Sales have been already made through the institute’s first partners in the lead-up to the summit, the global competition for market share is now open for business. Delivery volumes and the projected ramp up over the coming months formed the primary discussion. As the market is highly limited, an increase in production over the next few years will unlikely ease pricing pressures - as the output of crystalline osmium will lead to higher production costs. This, along with a limited supply, will be a factor for an expected substantial price increase. With a total availability of around two cubic metres worldwide, Osmium is very limited and expected demand from India alone will exceed the maximum production capacity. Currently the total market value for the entire supply is just EUR48 billion (USD54 billion). Wolf goes on to say that demand pressure from the jewellery industry, especially in India, China and the other Southeast Asian countries, is emerging. This means that the real market is in line with what experts believe makes sense for a solid and broadly based development. 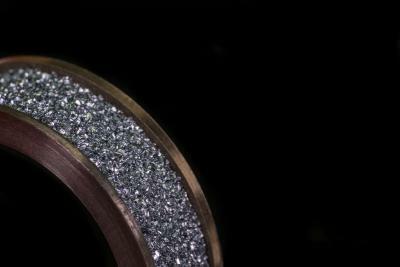 Long term investors will find that their investments are likely to be in high demand as the the crystalline, flat form for jewellery production and the watch market will see a significant uptick. 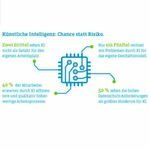 Unsurprisingly, the "Made in Switzerland" and certification "Made in Germany" monikers created the most activity in Europe to date, but interest of Asian investors was predicted and is taking off. Delivery times are already now up to half a year, especially for the larger disks produced for the family office packages. Other, smaller products such as Osmium Diamonds, Stars and Starrows or Bars will not run out in the near future, but the Investor Disks, which cost EUR120,000 (USD136,000) are seeing a supply squeeze. The Osmium-Institut zur Inverkehrbringung und Zertifizierung von Osmium GmbH was founded in 2017 as a change of name from the Commodity Trade GmbH. Holding the exclusive rights to introduce crystallized osmium, the core task of the institute is to ensure global governance and standardized, secure market conditions for crystallized osmium. The institute is responsible for certifying each piece of the unforgeable metal and link it to its Osmium Identification Code (OIC). Internationally, the company cooperates with osmium institutes to introduce the last of the eight precious metals to local markets. 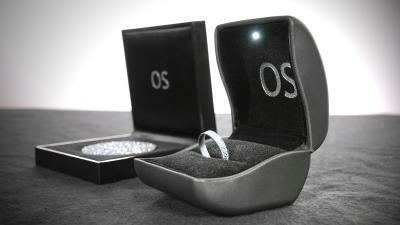 Osmium is the rarest of all precious metals and belongs to the platinum group in the periodic table. The metal was hardly known until 2013 because its original form, so-called osmium sponge, is toxic. It was not until late 2013 that this changed when a process was developed to crystallize the metal. The crystalline form of osmium has a modified atomic structure which renders the metal non-toxic. The process is comparable to the production of diamonds from carbon. The crystalline form of the metal is considered unforgeable because in addition of having the highest density of all metals, each individual osmium piece has its own unique crystal surface structure which provides more security in recognition than a human fingerprint. 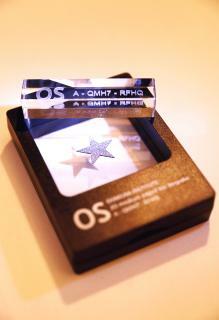 This makes it possible to certify each individual piece and, together with a high-resolution photograph of the crystal surface structure, document it in the International Osmium Database together with its unique identifier, the so-called Osmium Identification Code (OIC). After osmium has been crystallized in Switzerland and certified in Germany, the metal enters international markets through local osmium institutes and plays an increasingly important role in investment and jewellery markets. The value of the rarest element is rising and exceeds already now the price of gold or platinum by a factor of 20. An end of this trend is not in sight. Basic information for when first getting in touch with Osmium. Covers all important information to pass the examination. Online shop to buy Osmium and Osmium-Jewellery. Access for sales partners. Branded shops for each sales partner. Initial meetings with family offices and interested individuals confirmed a significant and sustainable interest. The conference had participants from four continents and fourteen countries. Osmium is a highly investable product and, due to its scarcity, the price increases will be significant.